TERMINAL LEARNING OBJECTIVE. In a summer mountainous environment and given a designated cliff, conduct a cliff reconnaissance, in accordance with the references. 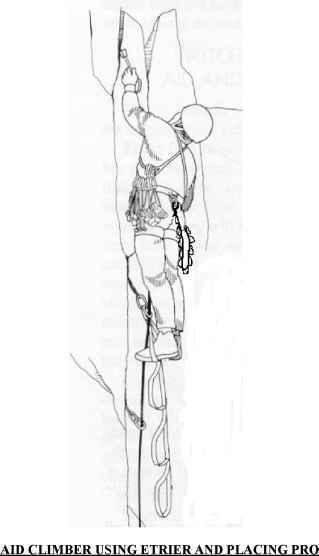 [Without the aid of reference, state in writing, the equipment needed to construct a cliff sketch, in accordance with the references. [Without the aid of reference, list in writing, the marginal information required on a cliff sketch, in accordance with the references. ¡Without the aid of reference and given a diagram, list the basic symbols used on the cliff sketch, in accordance with the references.